February 4, 2016  The company is the latest industry giant to report huge drops in earnings from 2014 to 2015. 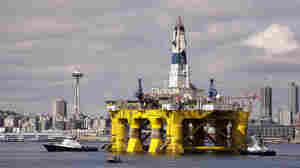 BP, Exxon and Chevron have also seen their revenues fall steeply. October 16, 2015  The Department of the Interior announced that it is canceling scheduled lease sales of land in the Arctic Ocean. 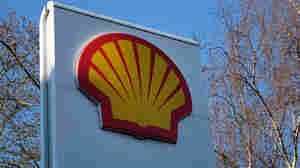 It also won't extend existing leases held by Shell and Statoil.